Victoria Murphy is Professor of Applied Linguistics at the Department of Education, University of Oxford. She is the research group convener of the Applied Linguistics and the R.E.A.L. (Research in English as an Additional Language) research groups. Victoria’s area of research lies mainly within the realm of child L2/FL learning, vocabulary and literacy development. 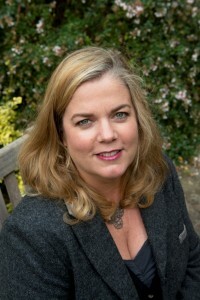 She has published in a wide range of Applied Linguistics journals and is the author of “Second Language Learning in the Early School Years: Trends and Contexts” published by the OUP in 2014, as well as the lead editor of “Early childhood education in English for speakers of other languages” published by the British Council in 2016.